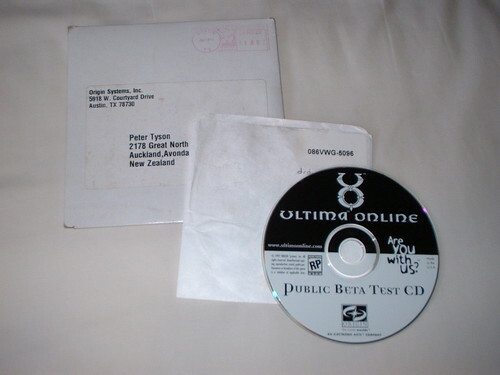 As I pack up bunches of stuff and go through old stuff before I move I discovered this, the Ultima Online first phase (I think) public beta CD. This can be blamed for a great many hours playing many online games since the glory-days of July 1997. 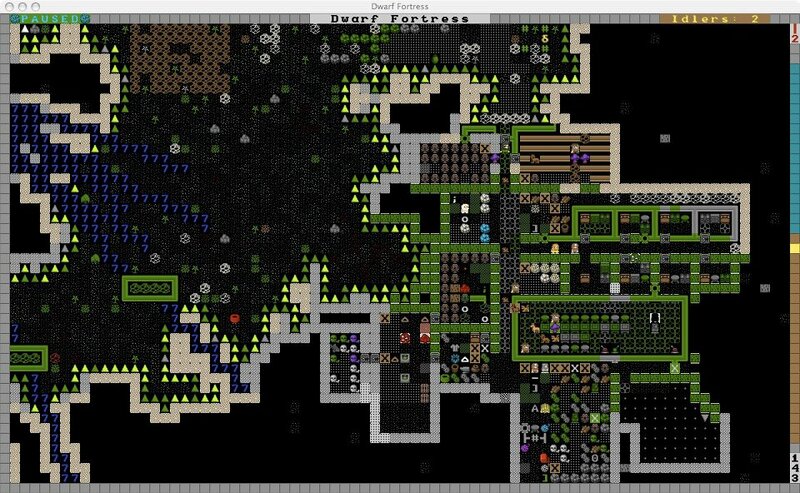 On the other hand, it also got me at least two jobs and a couple of job offers! Thanks UO!